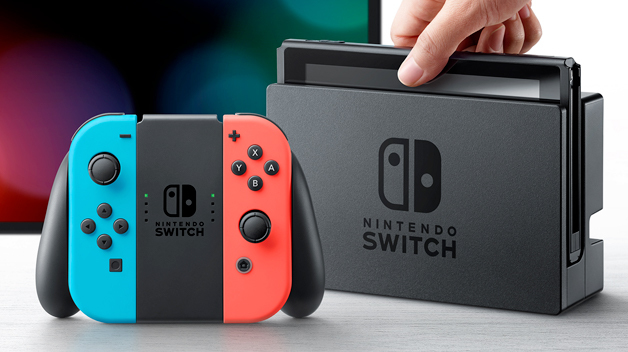 Nintendo has announced that is has now shipped over 10 million Switch consoles. It has taken the Japanese gaming giant just nine months to reach that total, with the hybrid gaming console shipping in early March. The announcement follows the company’s bullish guidance to investors in October that it had doubled its full-year operating forecast on the back of strong demand for the console. When the Nintendo Switch was launched, there were doubts the company could get the sales momentum that it is now experiencing. The rise of smartphones seemed to preclude the potential success of any kind of handheld gaming device with many suggesting Nintendo should abandon the handheld concept altogether and start porting its AAA titles across to the iOS App Store and the Google Play Store. Duly, Nintendo did push out a version of Mario for iOS and Android to tremendous fanfare, perhaps as a hedge against the Switch flopping, and to test the demand for its games and pricing structures on mobile. The Switch, however, itself is in many ways a hedge bet. It doubles both as a handheld console and a regular console attached to a TV. It also introduces a new desktop mode or multiplayer action on the one device. The popularity of the Switch has not gone unnoticed by developers who have started porting a number of AAA titles across from the more traditional gaming consoles like the Sony PS4 and Xbox One. Among these are titles like Doom, The Elder Scrolls: Skyrim and L.A. Noire with more set to follow like Wolfenstein II, Payday 2 and Marvel Lego Super Heroes. During its October conference call, Nintendo announced that over 300 developers are now writing titles for the Switch.